There is even more sad news today. 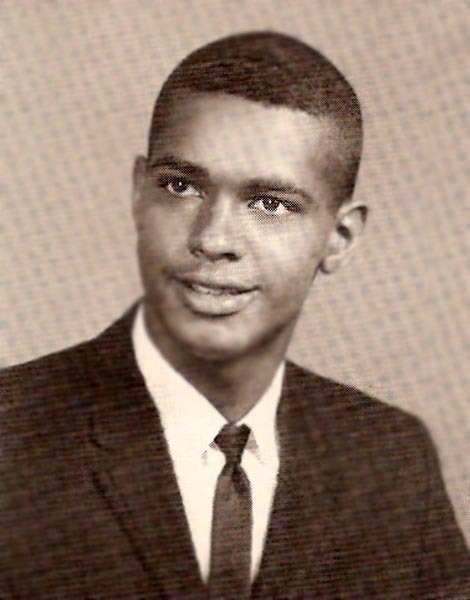 Larry Burden, Class of 1968, passed away in Richmond on Saturday, August 14, 2010. 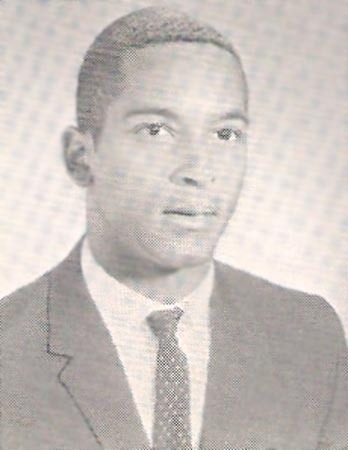 He was the brother of Ivy Burden-Pope of FL, Ike Burden (Huntington HS - '64) of VA, and Eric Burden ('66) of Northern VA.
Larry holds the distinction of being the second black student ever to attend Newport News High School, following his brother, Eric, in the fall of 1964. 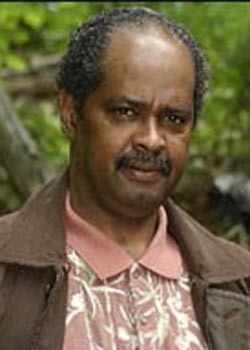 RICHMOND - Larry Bernard Burden, 60, departed this life Saturday, Aug. 14, 2010, at the Retreat Hospital. A native of Newport News, Va., he was the son of the late Isaac M. Burden and Ivy Porter Burden. He is survived by a son, Steven Kelley; a sister, Ivy A. Burden-Pope of Orlando, Fla.; two brothers, Isaac Burden (Elaine) of Newport News, Eric E. Burden of Springfield, Va.; a host of other relatives and friends. A celebration of his life will be held 2 p.m. Tuesday, Aug. 17, 2010, at Rebos, 6000 Midlothian Turnpike, Richmond. Arrangements by Poole's Funeral Home, Sabrina Hardy-Newby and Valanti R. Lambert, Directors, 757-357-4742. View and post condolences on our online guestbook at http://www.dailypress.com/guestbooks. Published in Daily Press from August 17 to August 18, 2010. To the Burden family, thoughts of you and the balm of corresponding prayer are manifestly in place. Gone, but not forgotten. Boy, do we have some great and lasting childhood memories. Our condolences to Ike, Eric, and Ivy, and all who knew and loved Larry. To the Burden Family, The Braxtons on 32nd & Madison Avenue would like to extend to you our heartfelt sympathy in the time of your loss. We pray that God will continue to bless you, keep you and comfort you. Know that he is better hands and in a better place. No more pain and suffering. Continue to hold on to God's unchanging hand. Ivy my prayers and thoughts are with you and your family. God is always close and he will comfort you all. Eric, I just heard about Larry please know we at NNHS will never forget him. I was so sorry to hear of your loss. You all are in my thoughts and prayers. You know I feel what you feel. Larry was my brother and probably my first boyfriend. I will always remember his and my grade school years and sneaking to get a quick kiss. I've not been in much contact with Larry, but I will never forget him. He too was like a brother -- my 31st Street family. My prayers and heart will always will be with you guys now and forever. Love You All!!! May your wonderful memories of a life well lived comfort you now and in the days ahead. May God's love embrace you all. Our deepest condolences are extended to Larry's family and their friends at this difficult time.